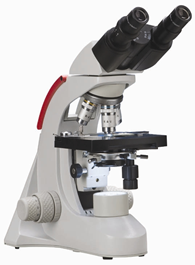 Browse our selection of Ken-A-Vision microscopes for the best deals and lowest prices. 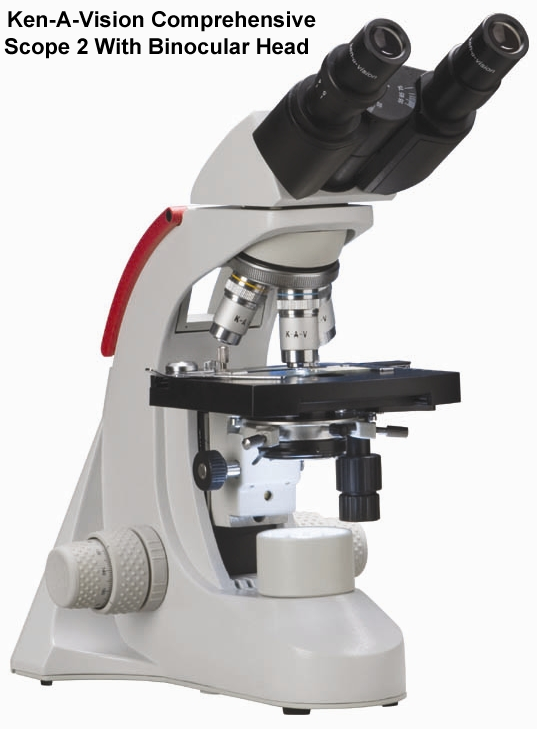 make available 14 different reconfigurations of microscope features. COLLEGES. RESEARCH FACILITIES. 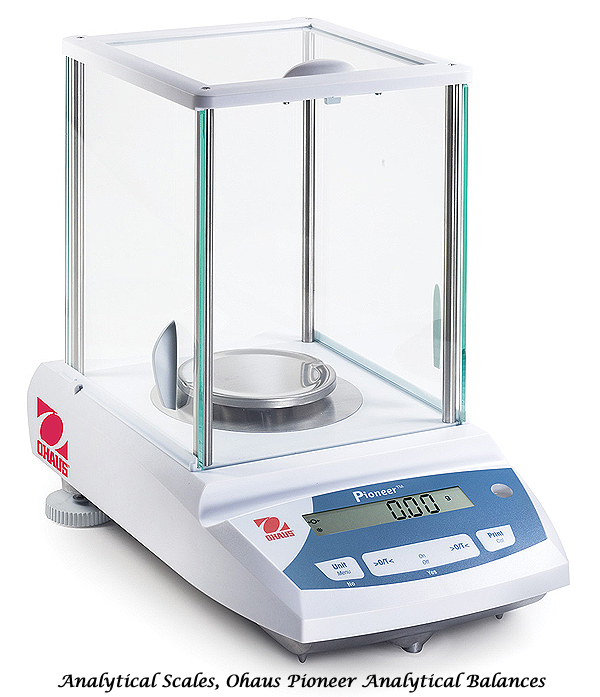 LABORATORY APPLICATION. The new Cordless Comprehensive Dual Purpose Scope combines a standard compound microscope with limited stereo microscope capability for one low price. 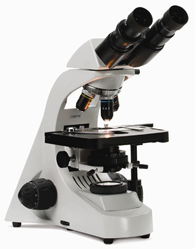 The Ken-A-Vision T-1933C is a cordless dual-purpose microscope built with high school and college labs in mind. The unit is as feature-rich as it is cost-effective, making it ideal for institutions on a strict budget. The T-1933C is fitted with a binocular head and a 10x wide-field viewfinder for direct inspection. 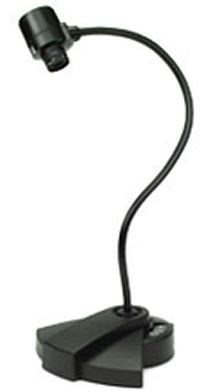 The dual purpose references the ability to light specimens and objects from both top and bottom. Performance, adaptability, ergonomic comfort and look make this an outstanding choice in all education (Advanced High School, College and University), research, and clinical laboratory settings. 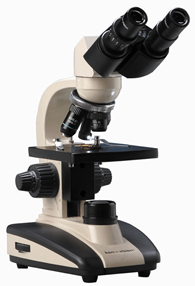 This stylistic, high quality, Achromat unit is ruggedly constructed making it an ideal microscope of choice. The T-29031 and T-29041 are value priced units with very high quality optics.